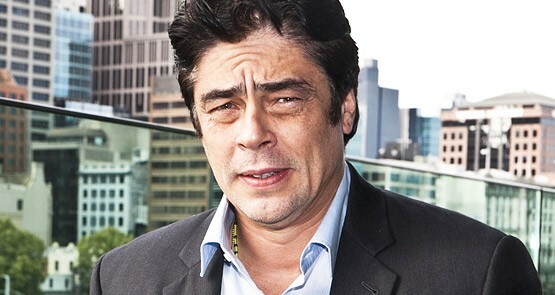 Benicio Del Toro's road to success has not been a conventional one. The Oscar-winning actor speaks to Luke Buckmaster about making it in Hollywood and his new film, Oliver Stone's Savages. In a suitably candid interview with The Hollywood Reporter, legendary rabble-rousing director Oliver Stone talks about drugs, marriage, a son converting to Islam and everything in between. It's been more than two decades since Gordon Gekko said those famous words "greed is good" and "lunch is for wimps." But now the GFC inspired Wall Street 2 has almost arrived, Stephanie Bunbury reflects on the significance of Oliver Stone's corporate thriller. Veteran rabble-rousing director Oliver Stone's latest film, the South American themed documentary South of the Border, has generated considerable debate including a bitter public battle between the director and a New York Times reporter. The global economic downturn has inspired a belated sequel to Oliver Stone's 1987 corporate thriller Wall Street.